Author's note: Fans of the Undead Bar Association series will notice similarities between this new Young Adult series and the original UBA series. There's a good reason for that: action in the two series takes place in the same fictional universe. Also, mid-way through the 8 book Ghostly Mostly series there will be a cross-over with the UBA. The ghost-hunting team in search of a ghost conduit will find one among their new allies in the Undead Bar Association. But, that's down the road a bit. In the meantime, you'll find hauntings, adventure, and hints of romance with the Ghostly Mostly team. 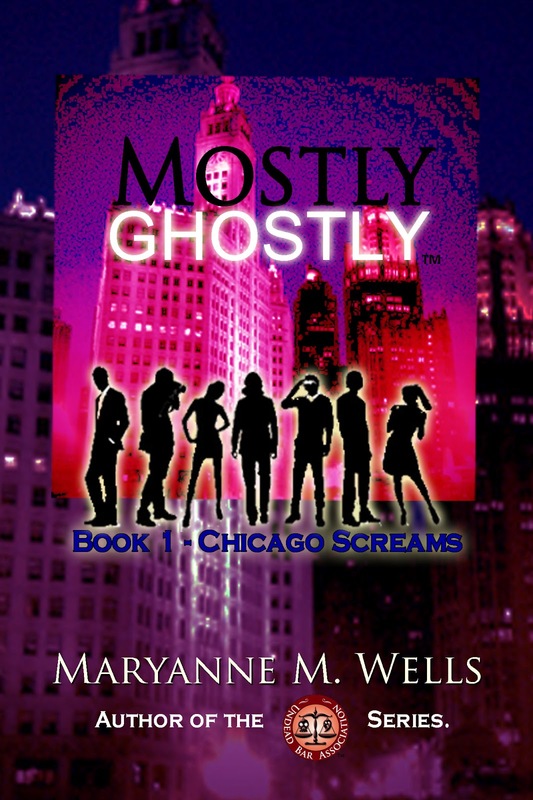 The adventure starts in Book 1 - Chicago Screams.